Eeep! 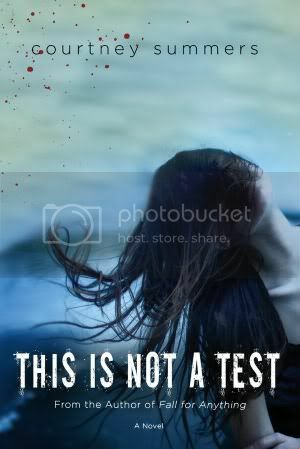 Very excited to read This Is Not A Test! I love these posts as they remind me of what books are being released the next day. Yay! I'm looking forward to reading both Something Like Normal and Soulbound! 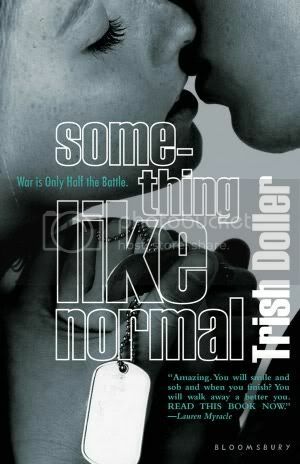 I was one of the fortunate ones to get an ARC of Something Like Normal from TLA back in April, and it sounds like such a great and romantic story. :) Thank you for sharing, Christy! I really want to read Something Like Normal and I've had Ten Things We Did on my kindle for a while. I've heard some really good things about Something Like Normal. I can't wait to read it. Yay! 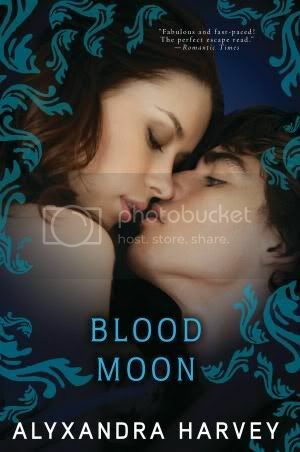 Can't wait to read Something Like Normal, I've heard it's awesome:) Soulbound looks really good as well, I haven't heard much about it, but I'm super intrigued. This Is Not a Test and Something Like Normal are so good! !